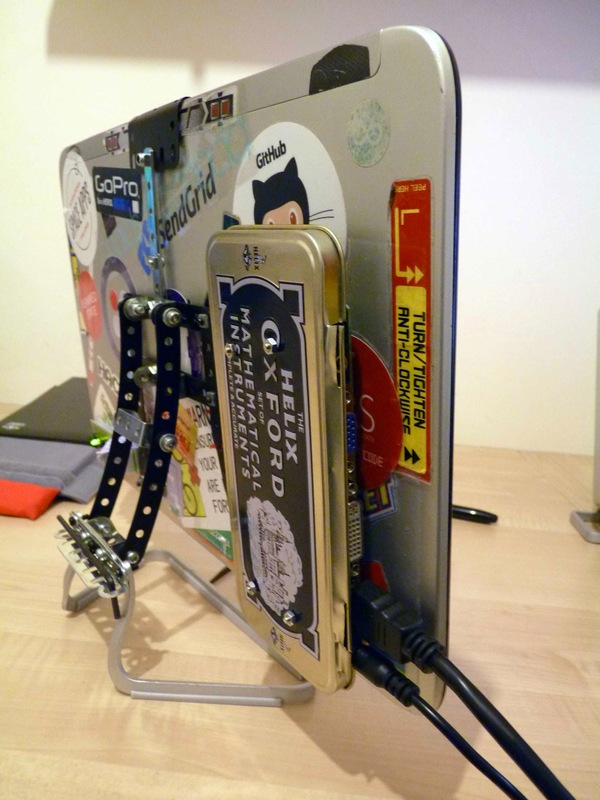 Repurpose That Old Laptop into an External Monitor with Stand! 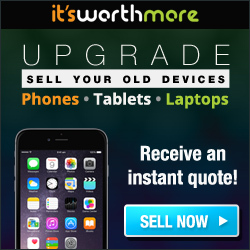 I’ve discussed many, many, MANY times on The PractitioNERD that you never really HAVE to throw away old electronics that appear to be no longer usable for their original tasks. There’s always a chance you can turn it into artsy weekend project, or incorporate the device with something that currently working, OR maybe the whole device isn’t broken. For example, what if your old laptop no longer has the speed you need, but the screen works just fine and dandy? 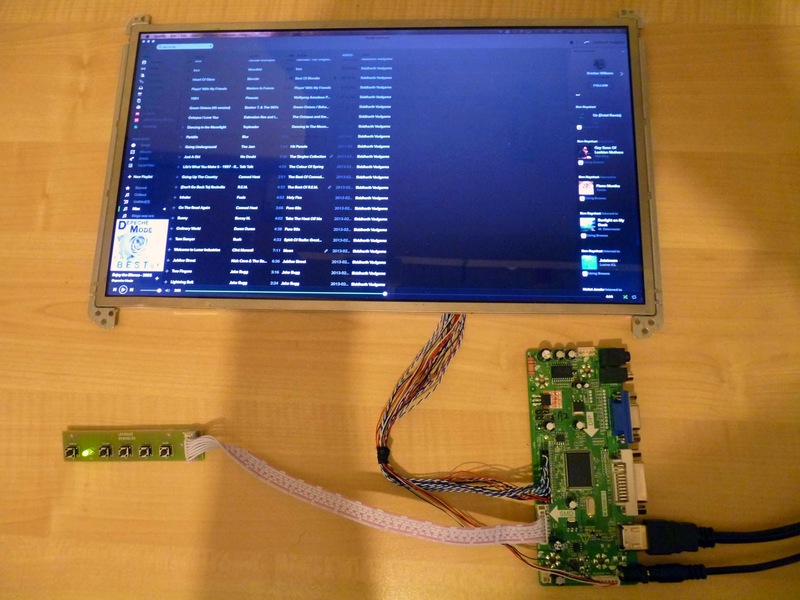 How about instead of tossing out the entire thing, you might as well harvest that old laptop’s screen and use it as a worthy and salvageable extra monitor. 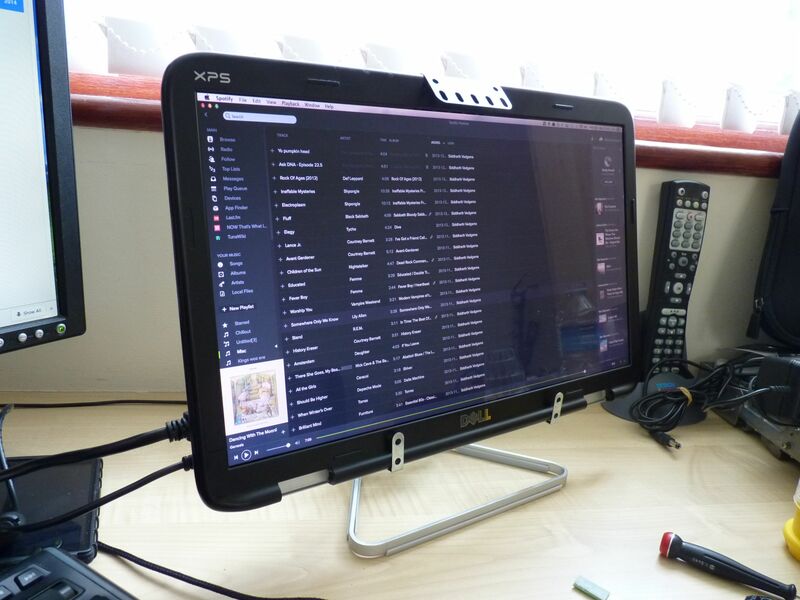 This is Siddv’s DIY project, in which they’ve posted on Imgur, that takes you through step-by-little-step of how to hook up the screen and create a nice, little stand for it out of Meccano construction toys. 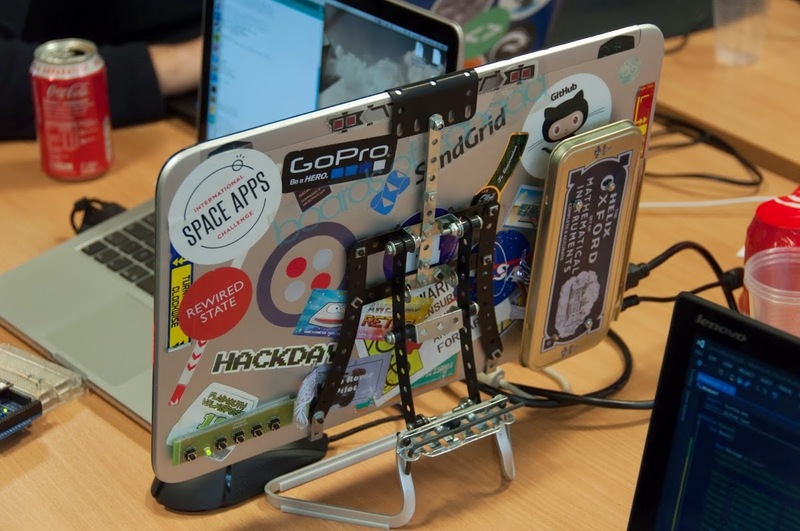 Some other cool features in this project include: the controller board and other tech components being mounted to the back of the monitor (to prevent visible wires from hanging around, loose everywhere) and the metal stand made from Meccano parts proves to be pretty versatile and clever.